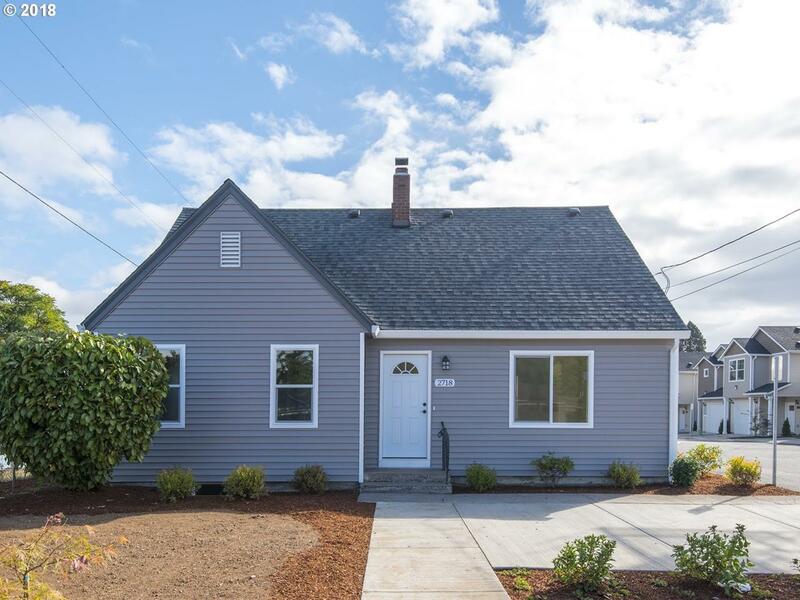 Beautifully remodeled five bedroom home with office, plenty of storage and lots of possibilities! Large kitchen with slab granite counter tops, tile floors, under mounted sink, stainless steel appliances, built in microwave. Well designed home with 2 bedrooms on main floor, 2 bedrooms on 2nd floor and a bedroom downstairs. Wood burning fireplace in the living room.